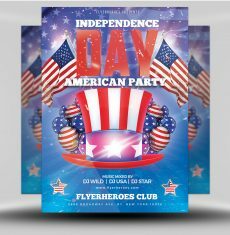 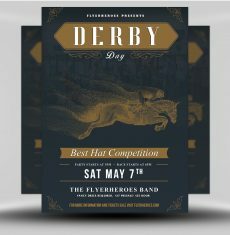 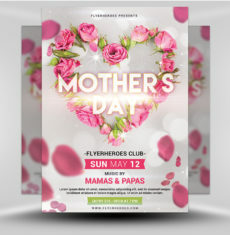 With the superior selection of MMA & Boxing Fight Night Flyer Templates from FlyerHeroes, even amateur boxing matches can be promoted with professional quality designs. 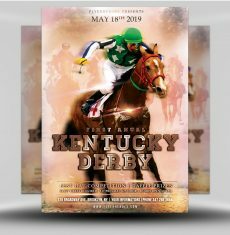 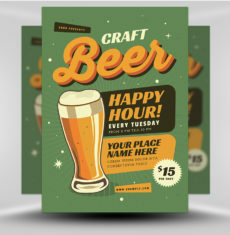 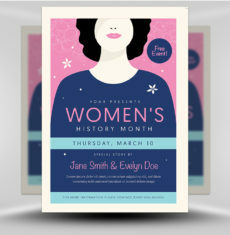 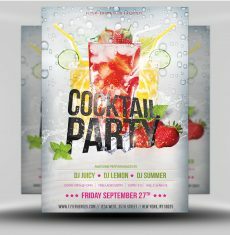 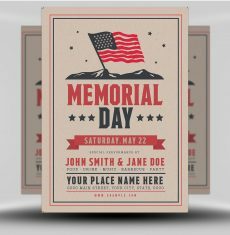 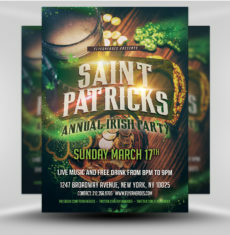 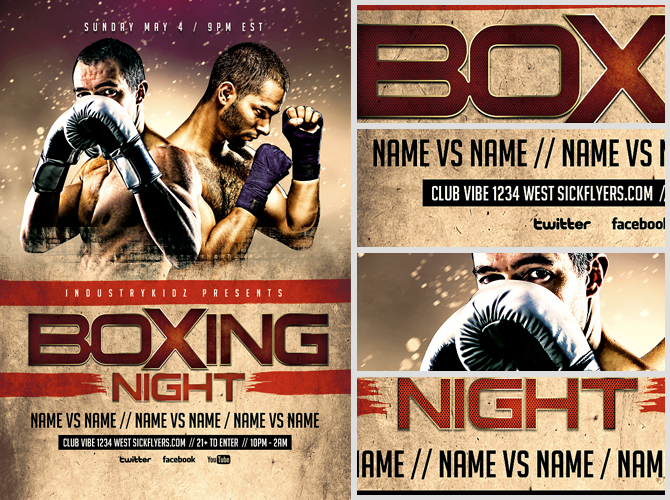 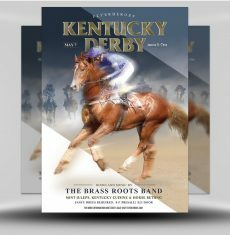 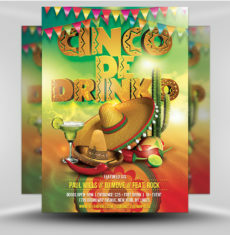 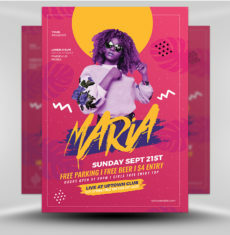 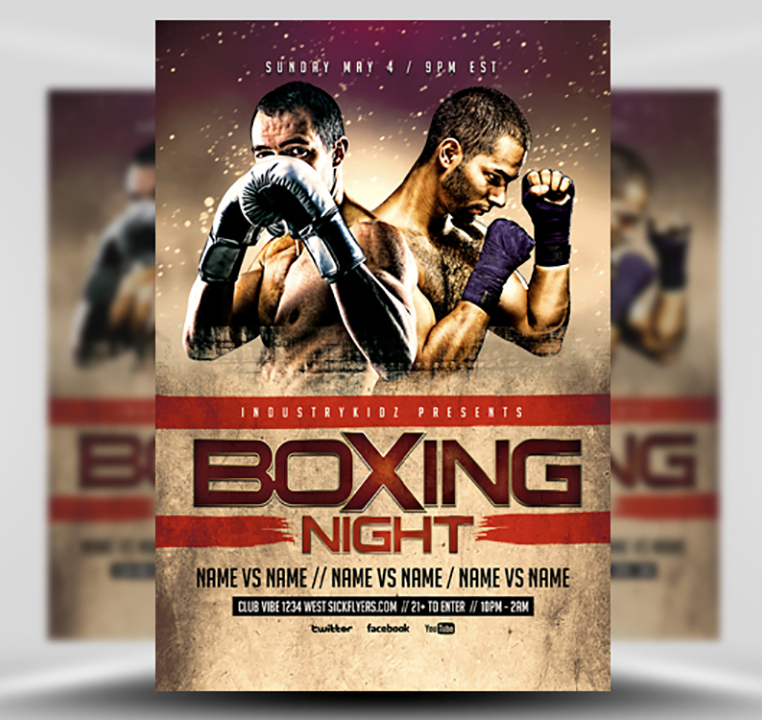 Easily edit this high quality yet simple Boxing Night Flyer Template for your event and create an enticing, exciting and professional looking flyer design in minutes. 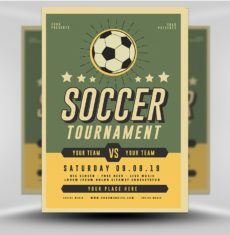 Where can I get the stock image? 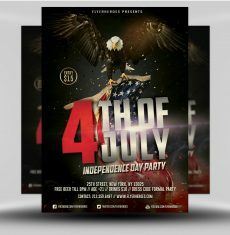 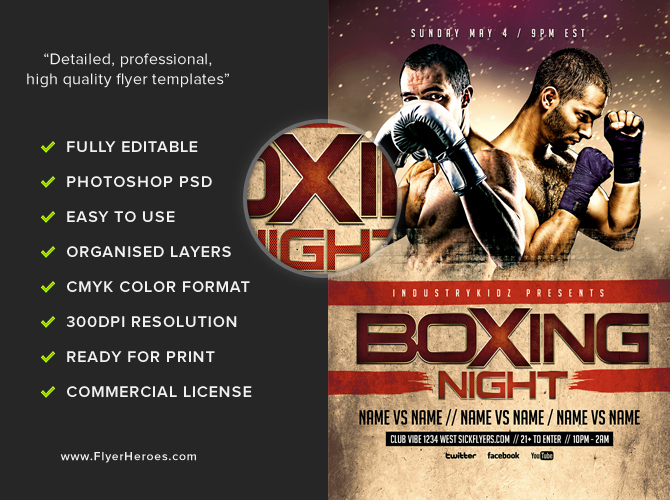 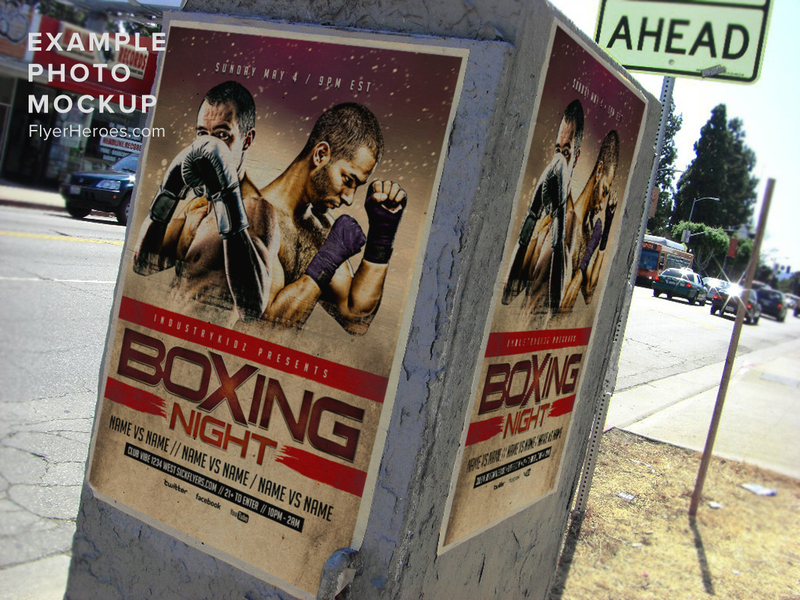 Boxing Night Flyer Template is a premium Photoshop PSD flyer / poster template designed by FlyerHeroes to be used with Photoshop CS4 and higher.